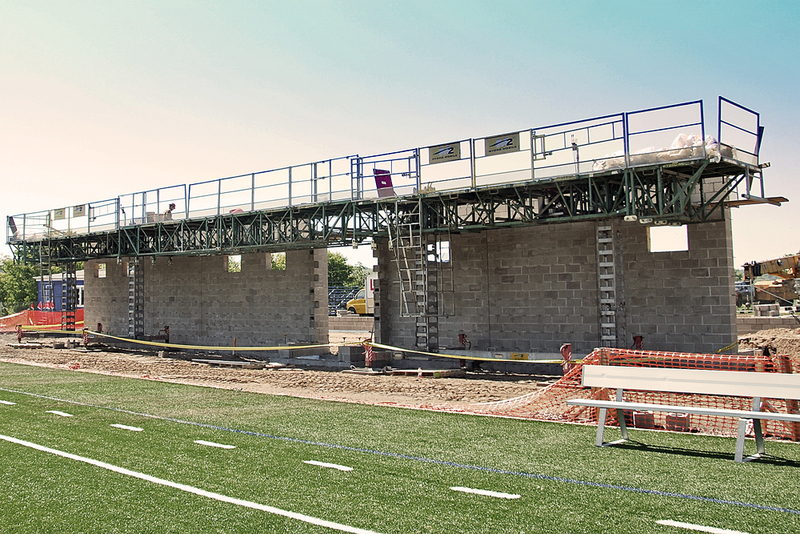 Finlandia University’s rebuilt McAfee Field, has started work on the first phase of a new Grandstand structure, being built on the west side of the field. 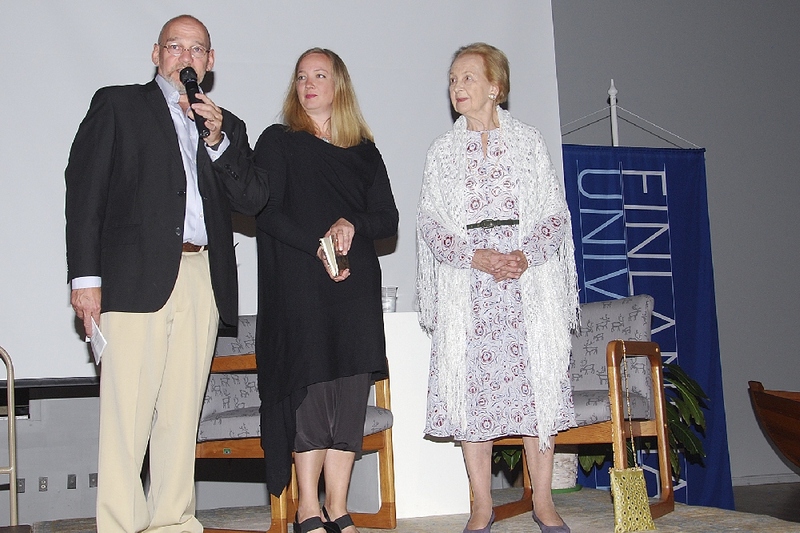 Actress Taina Elg visited Hancock in September, 2015, as a part of the Festival Ruska at Finlandia University. She is greeted by Finlandia President Dr. Phillip Johnson and his wife Renee . Miz Elg was born in Finland, and was caught up in the War with Russia, later going to Helsinki to study with the Finnish National Ballet. Later, with a Ballet Company in London, she was discovered by an American movie producer, with MGM Studios. 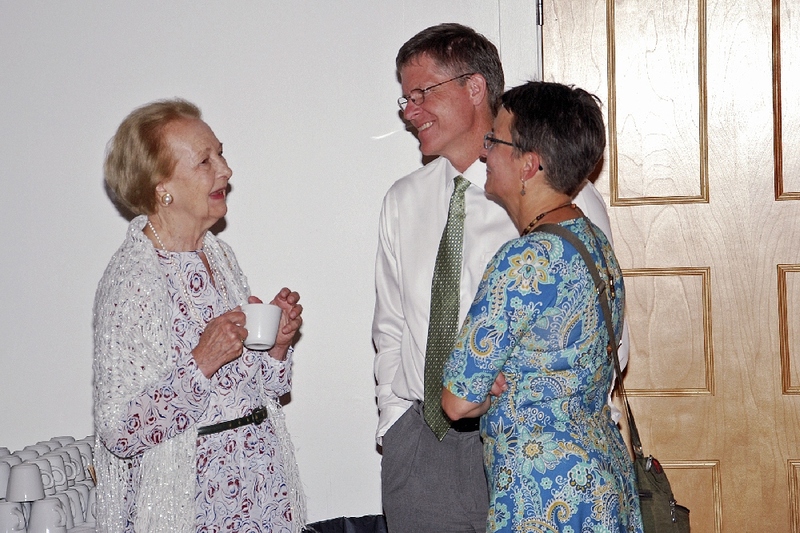 She and Heli were introduced by James Kurtti , Director, Finnish American Heritage Center and Honorary Consul to Finland. 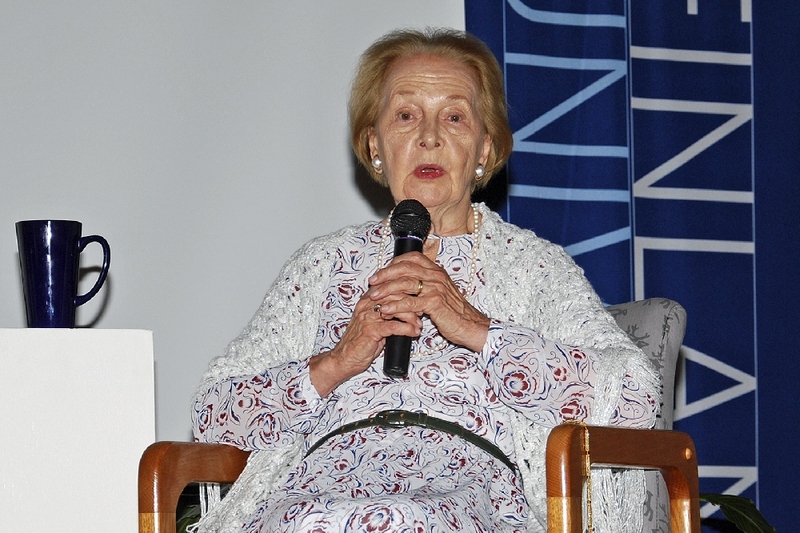 Along with her traveling companion and lecture interviewer, Heli Sirvio, Miz Elg talked at length about her Finnish childhood and younger years, and her film and stage career. She appeared in the 1957 film Les Girls with Gene Kelly (for which she won a Golden Globe), and numerous other film roles (see link at top of page), as well as having done stage work on Broadway. She currently lives in New York City. 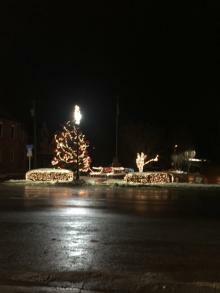 She had a tour of the Copper Country while staying here. 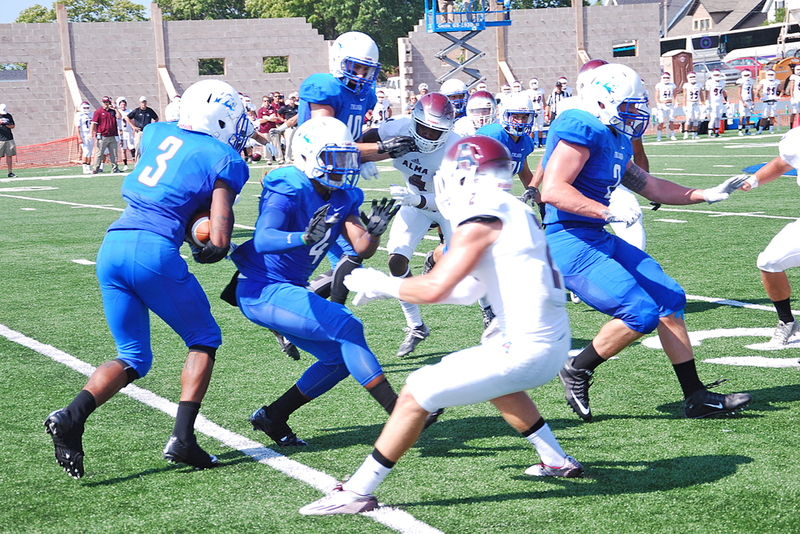 September 5th brought the first Finlandia football game in its history, and the first home field game as well, against the Alma Scots. 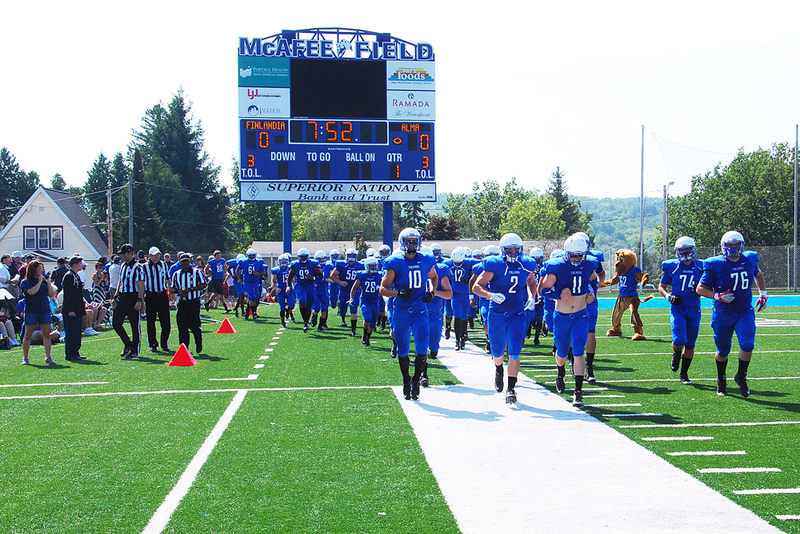 The Lions take to the field at the beginning of ceremonies, on a very warm Saturday afternoon at McAfee Field. The Hancock High Junior R.O.T.C. 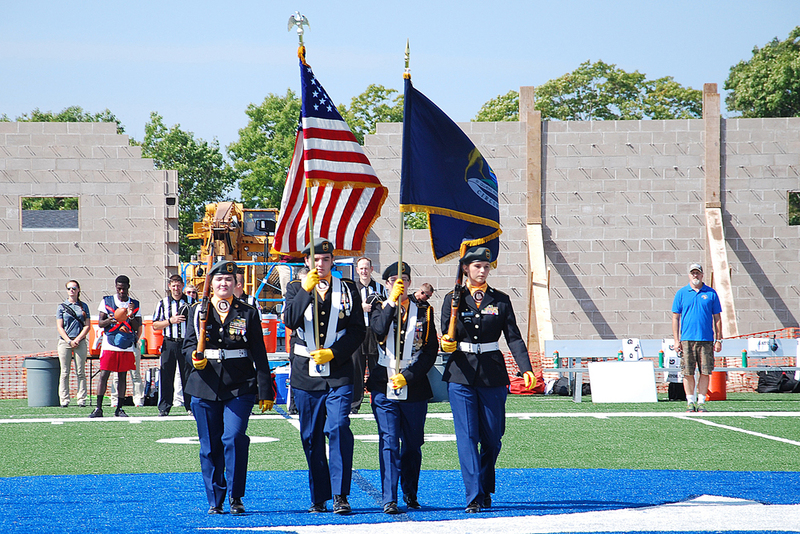 Color Guard, comes onto the Field for the National Anthem. The traditional coin toss, and game rules at center field. 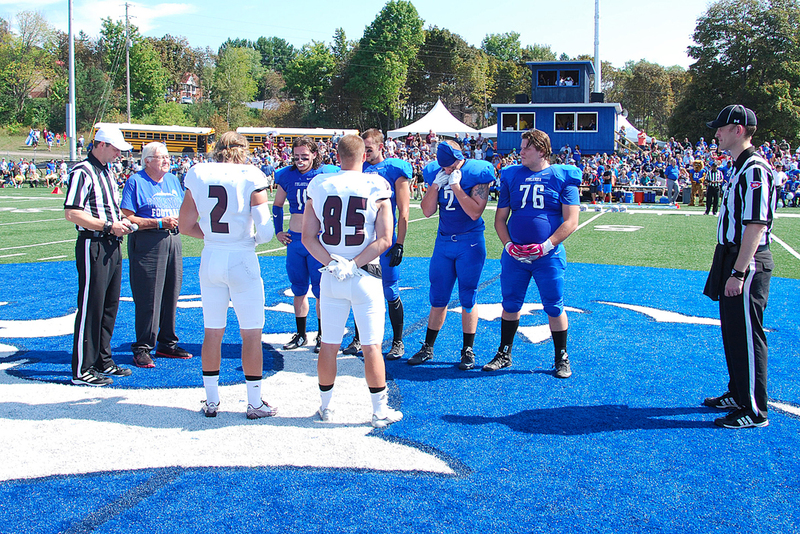 The coin toss for defensive end and kickoff privileges, was done by a FU Alumnus. The weekend was also All Class Reunion time. The Lions early on, tried to over run the Scots front line, but in this case were not successful. A second try, with a bit more success. Unfortunately, the Alma Scots would control this game, with a final score of 44-0 . But the Lions, now having been in competition, will begin the learning process, now that blackboard learning has been put to the test on the field against determined opponents. In 2011, the new Grandstand concept was announced by the University as a new ongoing project, to be constructed in phases as funding became available. The Architects concept, shown here, by OHM Advisors of Hancock, shows the Grandstand. 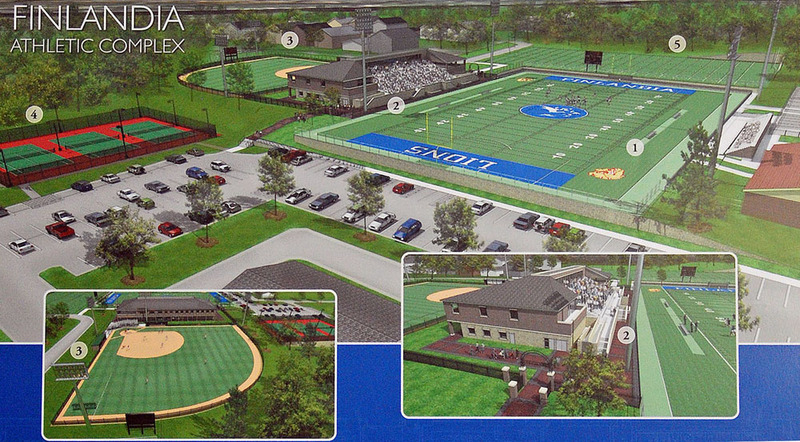 The first phase of the project, in an updated Architect’s drawing, will look like this, with additional phases being added on again as funding becomes available in years to come. [Architects images courtesy of OHM Advisors]. 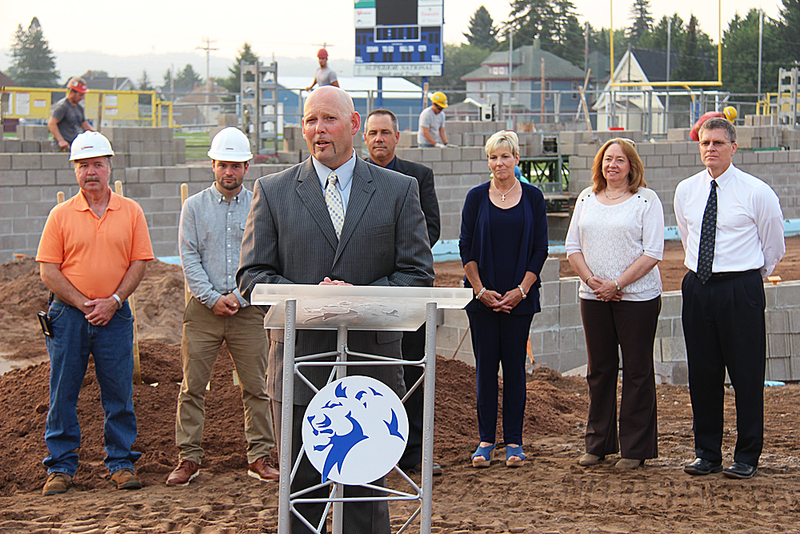 At the podium, speaking to assembled guests, Finlandia’s Athletic Director Chris Salani.. Finlandia University has invested $700,000 in McAfee Field’s new Terry Talo Lion’s Den Locker Rooms that’s set to open in 2016. 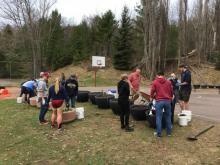 [Groundbreaking photos courtesy Finlandia University]. 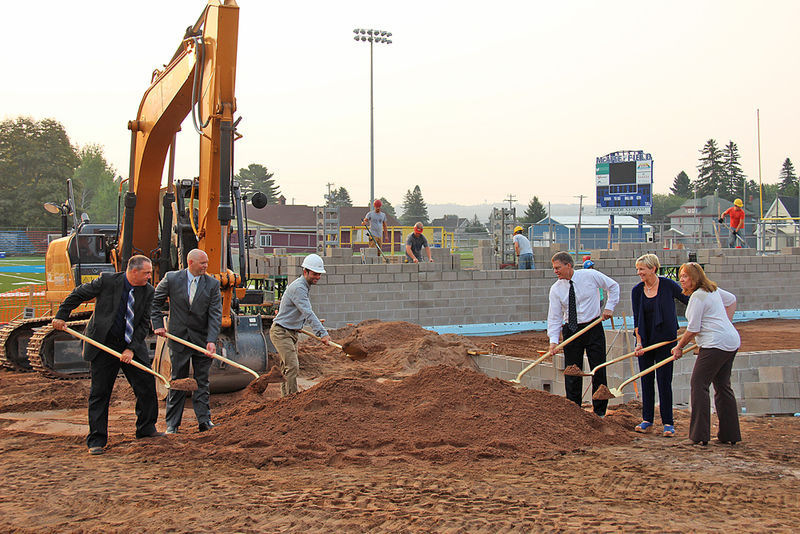 In the first week of 2015, days before the first game (and first home game) to be played by the new Finlandia Football Team, a ground breaking was held for the new building. “This is a good day for Finlandia,” President Philip Johnson said. “This project marks another step toward meeting the commitments we have made in our strategic vision, Plan 2021.” “This project is made possible through the support of an anonymous friend of the university who wished to name the building in honor of a good friend and proud Finn, Terry Talo,” Johnson said. 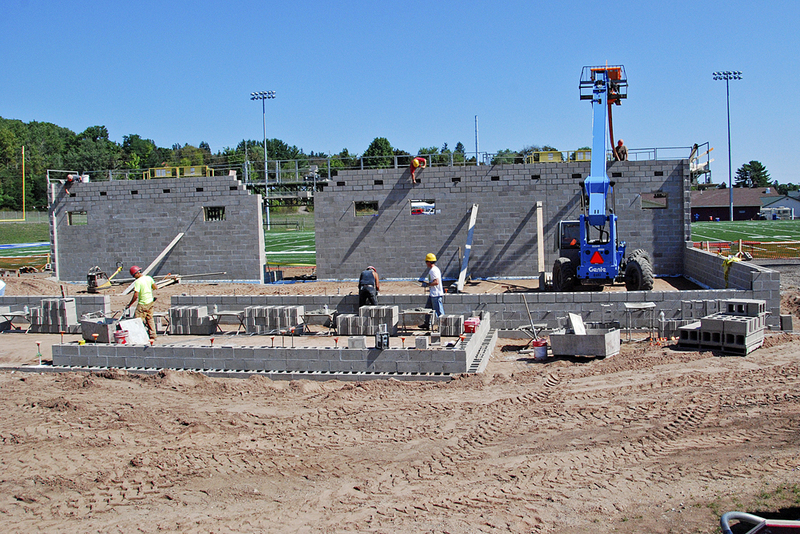 As the new building begins to take shape, a look at the east side, or the playing field side), as wall start to go up. 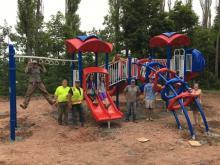 The project was designed by OHM Advisors, with LJJ Construction serving as the general contractor on the project. 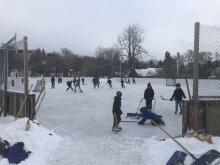 Finlandia is investing $700,000 for this phase of the project. And a view to the west side, as walls for the interior walls start to be laid down. 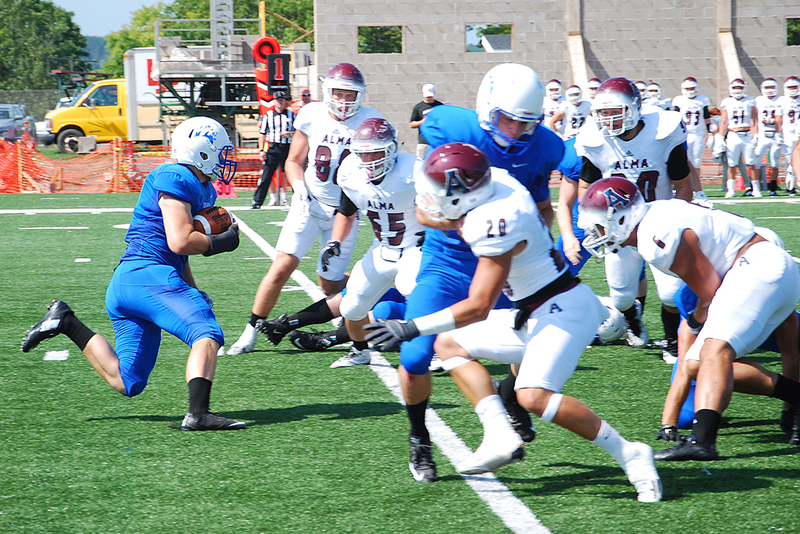 The first game is set for Saturday afternoon, September 5, 2015, against the visiting Alma College team, at 1pm. (See above for results). Next home game will be Sept. 26, with UW-Stevens Point Pointers coming in, at 4pm.